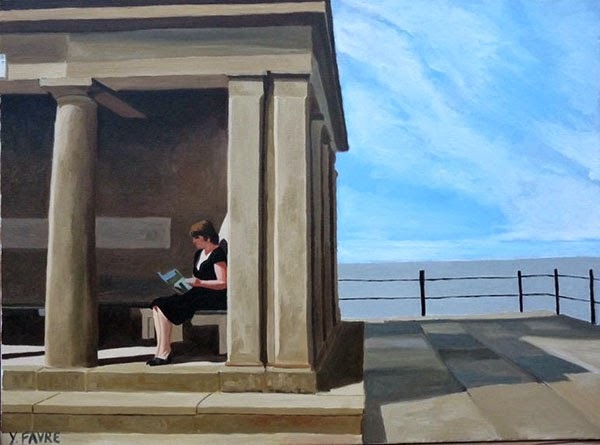 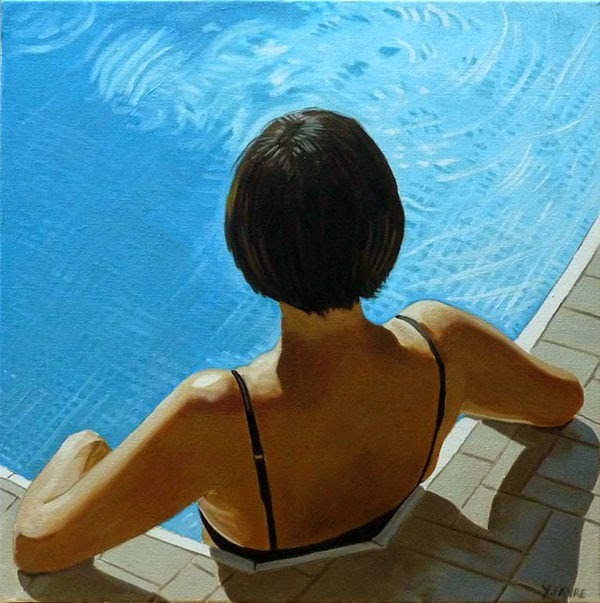 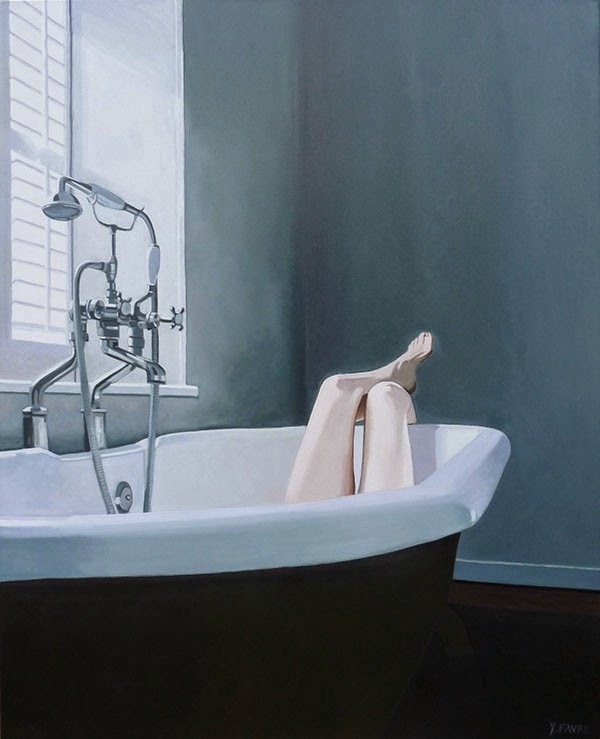 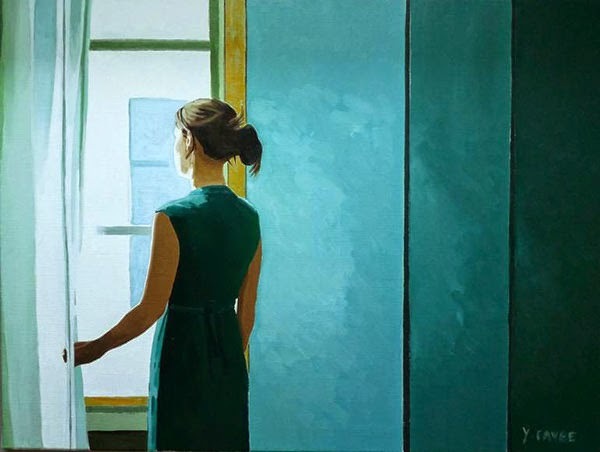 Paintings by French artist Yvan Favre that are influenced by artists such as Edward Hopper. 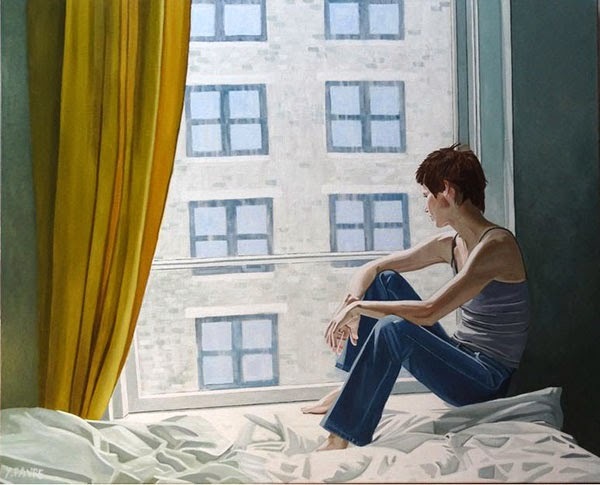 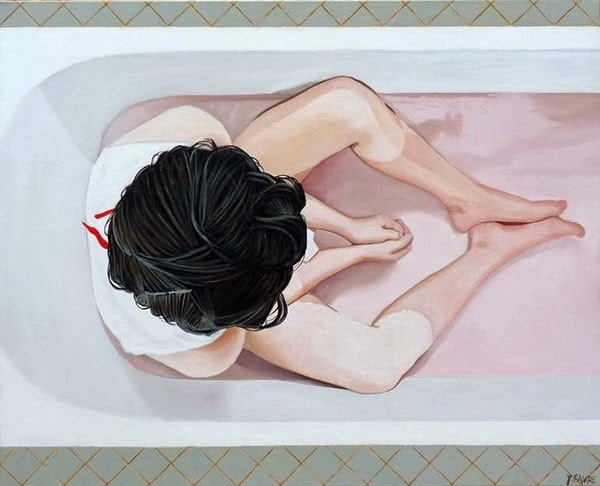 The subjects of his paintings are often figures in some form of loneliness or sadness, often isolated and deep in thought. 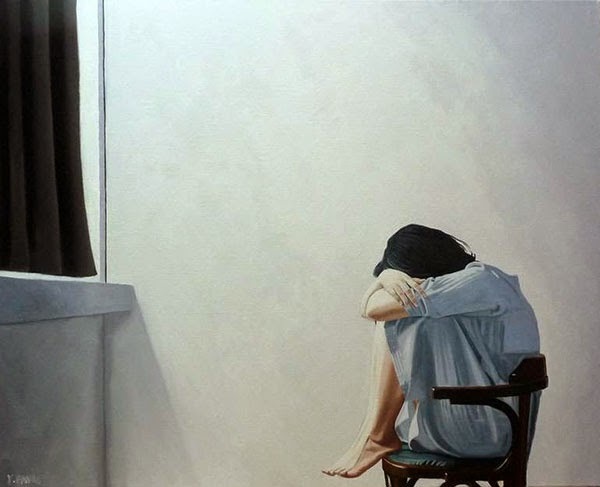 My characters are often in situations of waiting and dreaming. 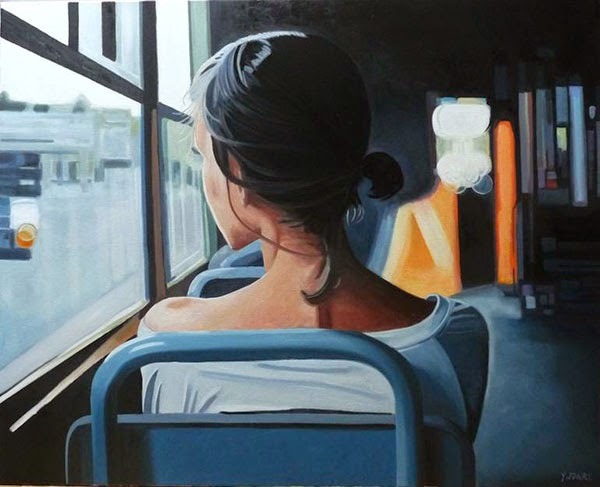 The representation of light is an essential parameter in each of my paintings, and continuing research to reflect it with justness.